Upload a photo of a Corvette Enter Here with a description about the car and of the location where it was taken! Approval of photos will be our discretion! We only accept original pictures that you own! No commercial or copyright protected images will be allowed period! Contributions can only win once. Scroll Down and Click on the Links to Vote! Vote Today for January 2016 Best Photo! A chance once a month to win a hat from our store No Purchase Necessary! Vote anytime! Invite friends and family to vote! Voter Fraud strictly enforced so please only vote once per photo! How to Vote! Place your Vote By January 31st 2016! First start by liking this page on Facebook! Next find the photo submission you like from the links below the form! Click like or comment at the bottom of the page! If you don't have a Facebook account you can join or just use the comment feature provided on each contribution to vote. Use the ranking stars on comments to vote! The submission with the highest votes or likes wins! Each winner will be notified at the end of each month. It is the responsibility of each contributor to monitor the status of a submission. 2. Voting starts the first of every month and ends on the last day of the month. 3. No Spamming or Negative Comments! You will be deleted! 4. You must be a US resident with a US address. "Papa-Bear" Vote with Your Comments Below! "Bill Thornton" Vote with Your Comments Below! "Dark Angel" Vote with Your Comments Below! Vote for Gregory Westford Below! 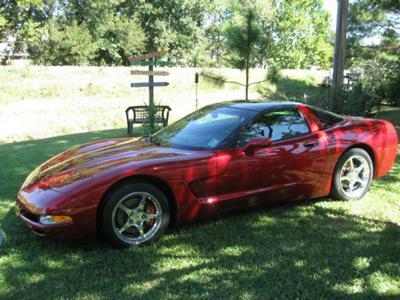 Vote Here " David 2004 Corvette C5"
Vote for David 2004 Corvette C5 Below! Vote Here "Paul Meenie Wallace"
Vote for Paul Meenie Wallace! 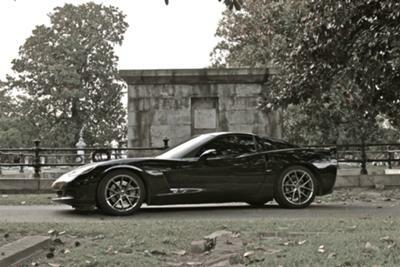 Do you have a great picture of your Corvette? Upload it here! 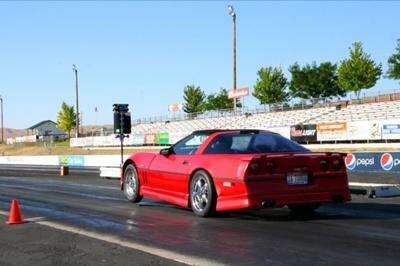 Every Month the best picture will be voted on by users and the winner gets a free Corvette Hat from our store! Add your pictures! Click the button and find the first one on your computer. Select it and click on the button to choose it. See More Pictures at the Links Below and Vote! 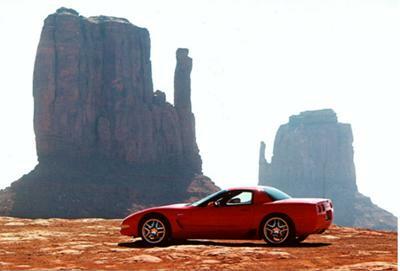 1998 C5 Corvette over 135,000 miles daily driver . Photo at world of wheels in Super Dome in New Orleans. 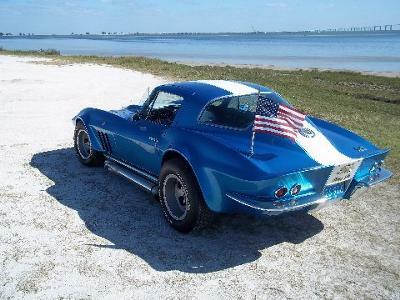 It is a 1975 Stingray, taken recently at the woods. 1974 with fresh paint, interior and 76 wheels. Pic taken just outside of Tucson, AZ. 2016 Stingray,picture was taken at Red Rocks,park Co. 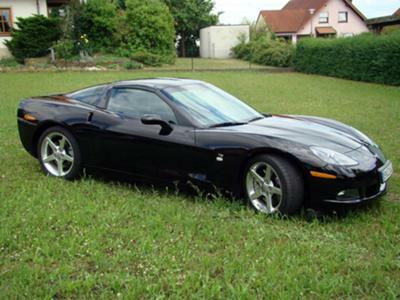 This is my second corvette, my first was a 2001 Coupe Base. 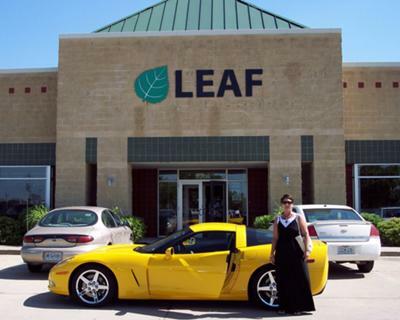 This is my baby, 2011 Grand Sport weekend driver, she's fast and has lots of options. 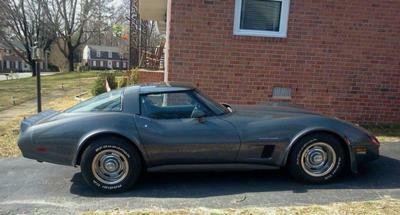 This is the second Corvette I have owned, first one was a white 1995 that my wife took during the split up. Broke my heart. THUIS CAR IS A NUMBERS MATCHING CAR THAT NEEDED A LITTLE HELP. THIS PICTURE WAS TAKEN AT MY HOME. I found this beauty on Craigslist. Best car I've ever owned. I'm the third owner, it's been garage-kept past 18 years,had 107k on it. 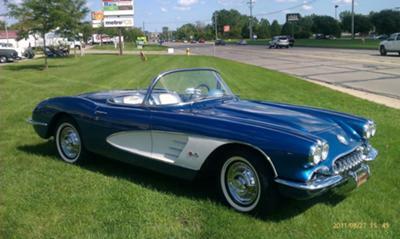 Customized 1966 Corvette Sting Ray coupe. Photo taken on DeSoto island with Sunshine Skyway bridge at the mouth of Tampa bay in background. 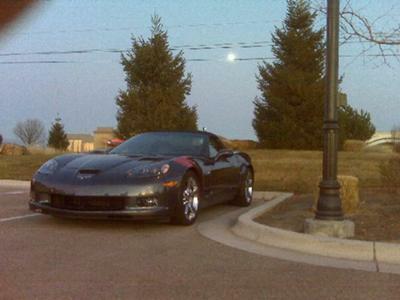 My 2004 C5 Corvette parked in the back yard ready to get waxed.